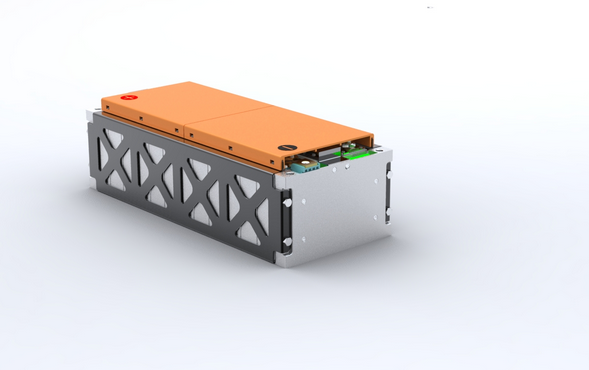 The latest and greatest in battery technology! 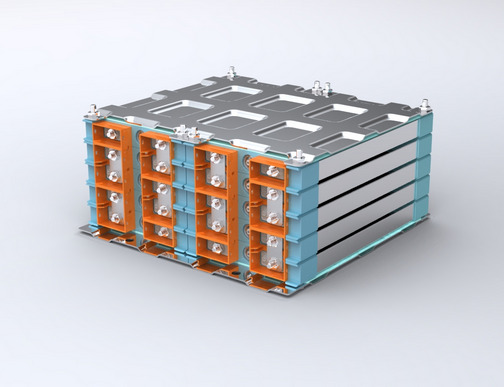 All New Li-NMC (Nickel Manganese Cobalt) cells provide more power lighter weight smaller size and 25% more range than last year's LiFePo4 chemistry! These cells have been updated for 2014 with even lower impedence. -3 to 5 year life expectancy depending on how well you treat it (manufacturer rated for 2000 cycels HOWEVER we have found this number not to be realistic if you seldom ride your bike. 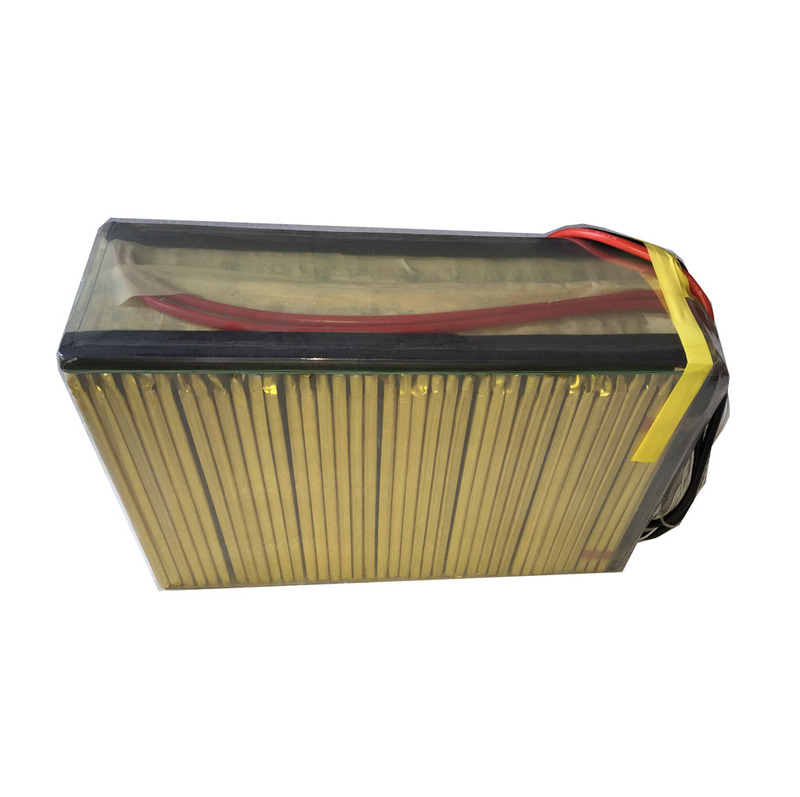 -Fully UN 38.3,MSDS,UL,CE,ROHS Certified! 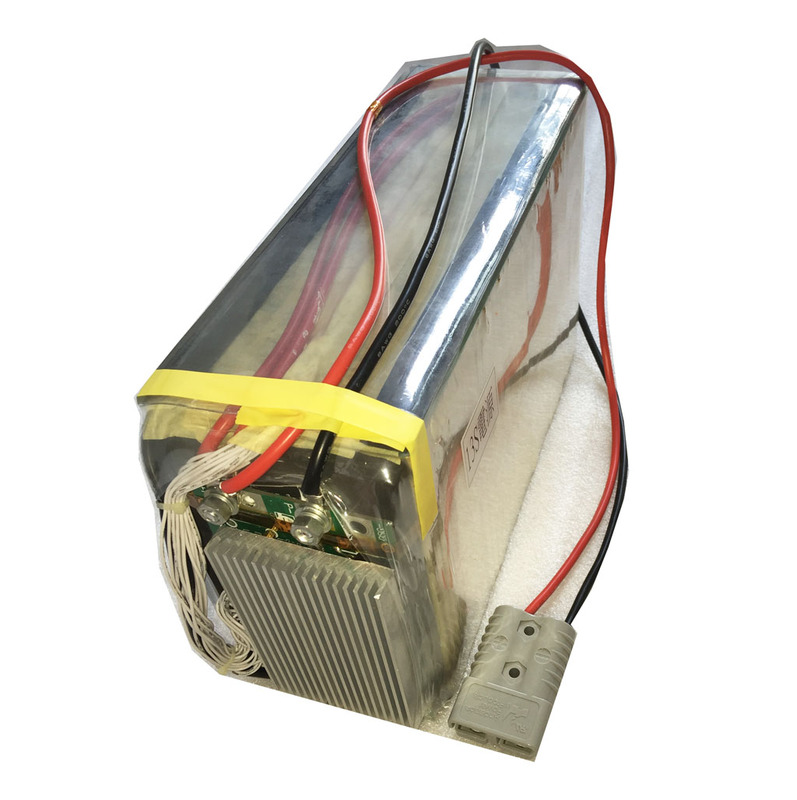 These cells meet the most stringent safety standards and have demonstrated the utmost in reliability in some of the most punishing (and expensive) testing procedures yet devised for portable lithium batteries. All Westart NCM cells are ready for export worldwide!